Veer Garh is a colonial style village retreat with independent suites and bedrooms reminding guests of the British era in Simla Hills. Ideally located just outside the hustle and bustle of today’s Simla, Veer Garh combines comfort with exclusivity. 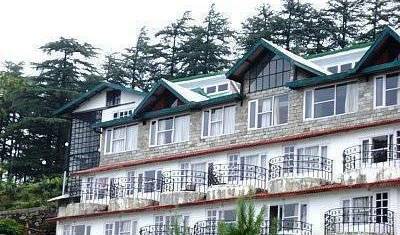 Welcome to hotel chaman palace shimla. Built in the colonial British style this cottage nestles in blissful solitude away from the hustle and bustle of the city and is yet very central. Marley Villa offers a bouquet of 8 room cottage with all the luxuries of a fine vacation. 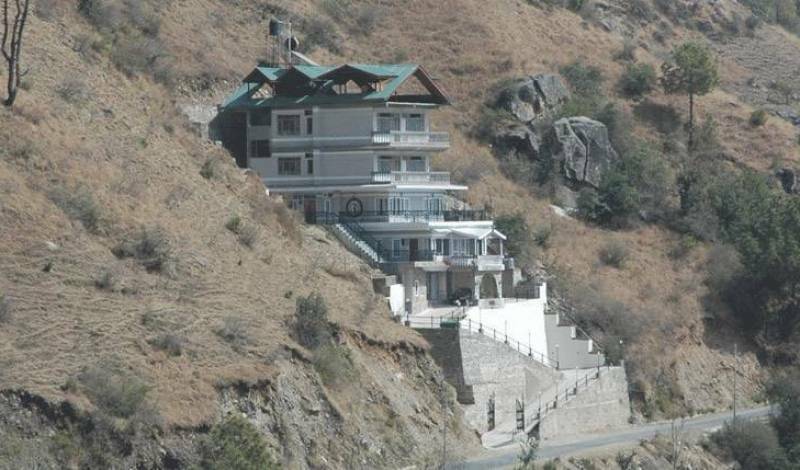 Aditya Home Stay is a must for guests who want to holiday in luxury & be pampered. Located in the lap of nature, Aditya Home Stay features four beautiful and well-furnished premium rooms. 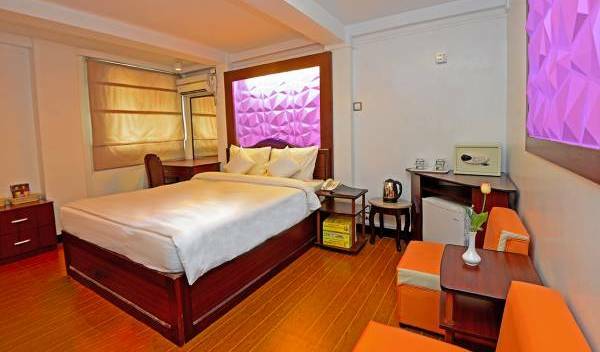 The luxury rooms are equipped with the modern amenities such as Satellite LCD television, Telephone, Private washroom etc. The spacious rooms provide ample relaxation to the customers while the terrace offers an amazing view of the surrounding place. Toshali Royal View will remind you of the Raj, outwardly. 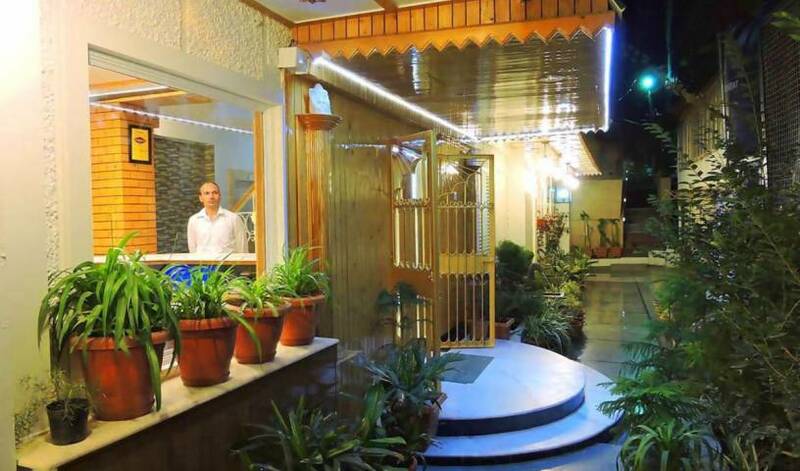 Check in, and you'll step into the mystical tranquality of the mountains, invigorating smell of the pine forest and fesh breeze that take you miles away from the humdrum of the city. 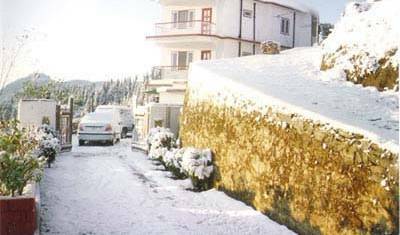 Aamod at Shoghi is an Ecotourism resort set in pristine virgin forest, on a land provided by Himachal Pradesh Forest Department under its new Ecotourism policy. 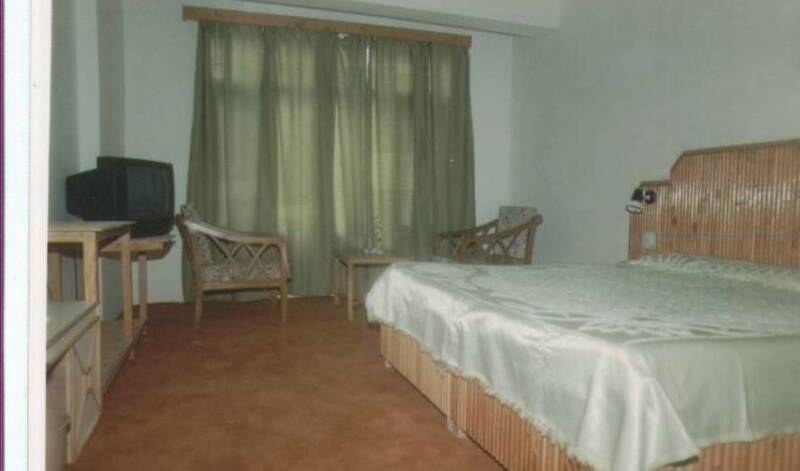 B lossom Resort surrounded by thick pine trees, is 60 Km from Chandigarh. 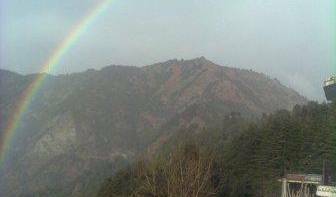 At 5000 ft. above see level adjoining Kasauli, the nature is widely spread to welcome you and leave sweet memories of your adventures tour.